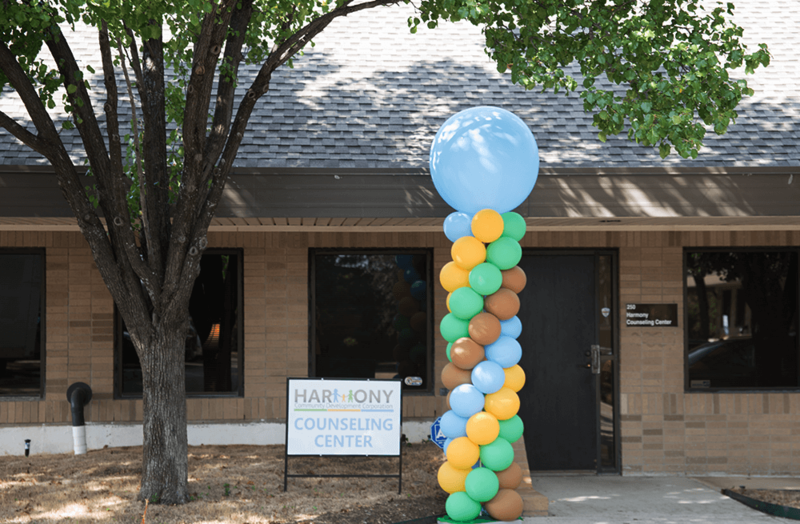 Welcome to The Harmony Counseling Center! Christian Counseling is a dynamic, expanding, and multidisciplinary field of practice. Christ is the bridge by which Christian Counseling integrates both spiritual ministry and professional mental practice. Since all truth is from God, Christian counseling facilitates understanding and integration between the empirical truths of general revelation and the truth of God’s special revelation in Christ. Christian counselors are confessing Christian professionals dedicated to serve others in godly ways. At its best, Christian Counseling integrates the best theory and proven methods of the mental health professions with biblical truths and spiritual practices to produce “Christ-like” behavior and contentment in the lives of the people served. Our goal is to utilize the therapeutic process, grounded in biblical principle’s to serve our client’s as we journey with them through difficult seasons of life. Services are provided in an environment that is both safe and confidential and we have appointment times available during the evenings and on Saturday. Mon - Thurs: 10:00 a.m. - 5:00 p.m.